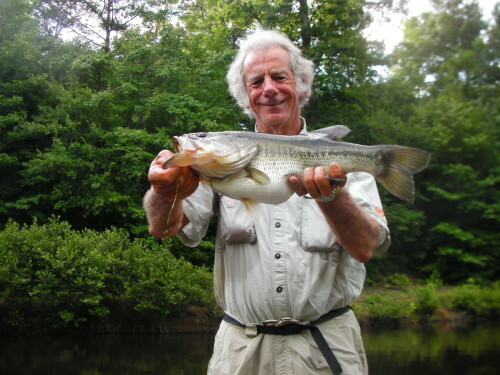 Editor’s Note: While spring is arriving early in much of the southeast, bass anglers in many areas of the nation are still challenged by chilly water. Here are some tips for connecting from noted B.A.S.S. Elite pro Bobby Lane. This entry was posted in Bass Fishing, How To Fish on March 7, 2017 by ronniegarrison.